The original Vampire horror story beautifully repackaged by Simon & Schuster Classics for a fresh new audience. 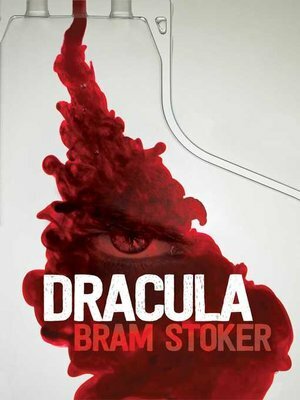 Jonathon Harker travels to Transylvania in Eastern Europe to do business with a mysterious man, Count Dracula. Dracula is an intense horror flavoured with the perils of seduction, desire and identity.